Midnightsky Fibers: Updating! Vegan, Local, Handspun and More! Updating! Vegan, Local, Handspun and More! Working on a shop update! New bamboo vegan yarns, local handspun cashmere yarns, and lots more fun! 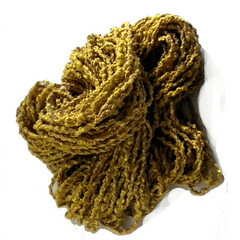 Handspun yarn from local brown cashmere from local Washington goats! Bamboo and mohair blend handspun, naturally dyed mohair fiber. More bamboo and mohair handspun, vegan handspun yarn. Boucle! 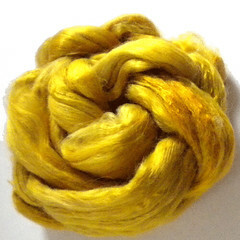 Bamboo naturally dyed fiber!